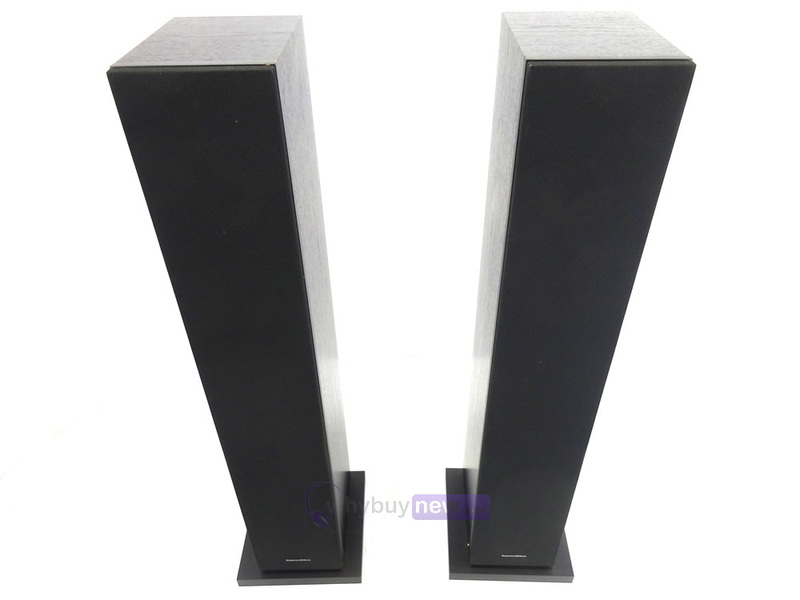 This pair of superb sounding Bowers & Wilkins 684 S2 HiFi Speakers have come to us via a part exchange and come with a 6 month warranty. 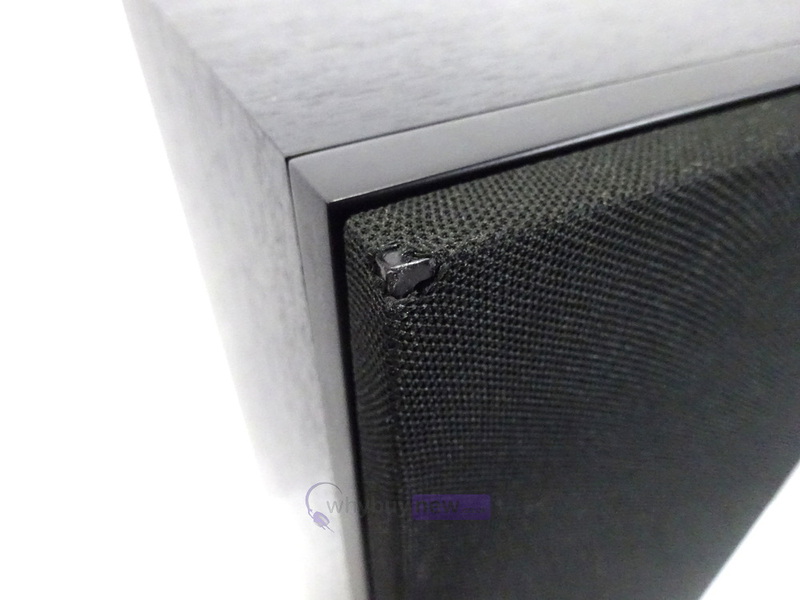 The speakers are in good to average cosmetic condition as there are some chips on a couple of the corners and the bottom edges. 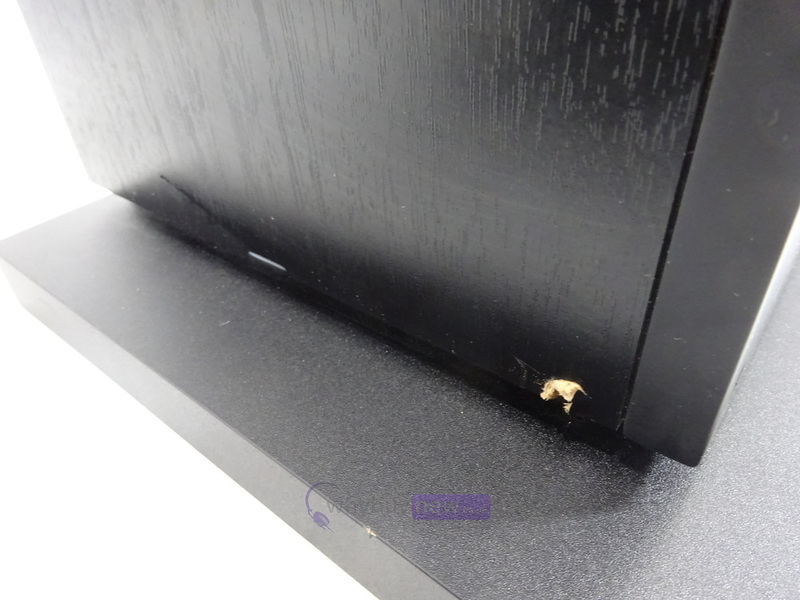 Please note that one grill plug is broken off but the grill still fixes on fine. 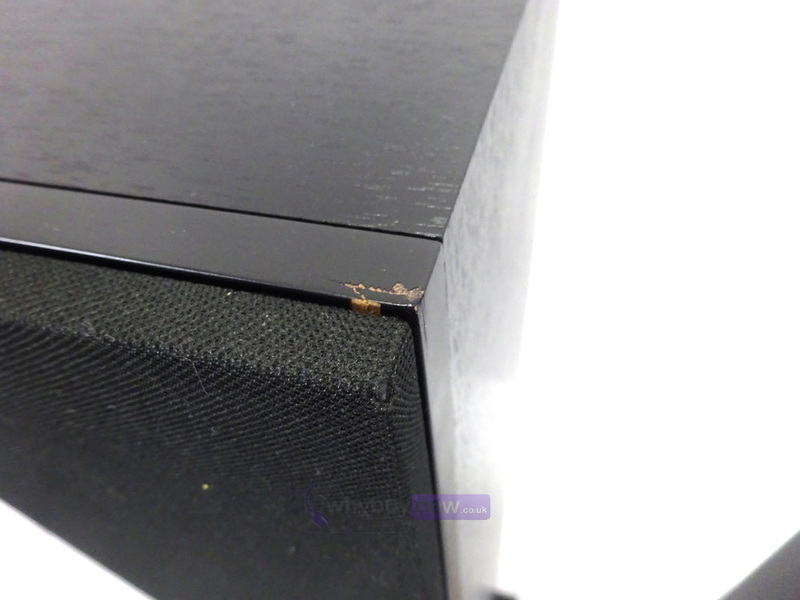 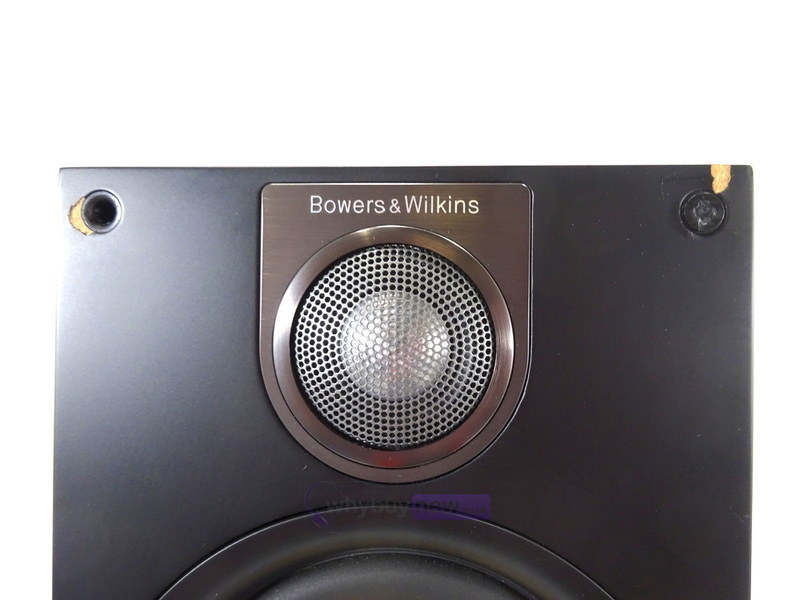 This pair of Bowers & Wilkins 684 S2 HiFi Speakers do not include original packaging but has been professionally packaged to ensure safe delivery to your door. 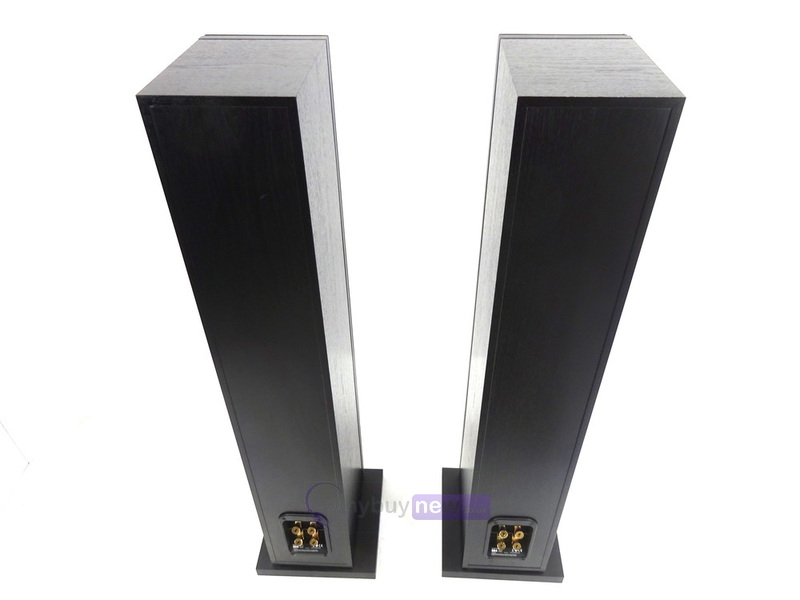 The plinths have been separately packaged. 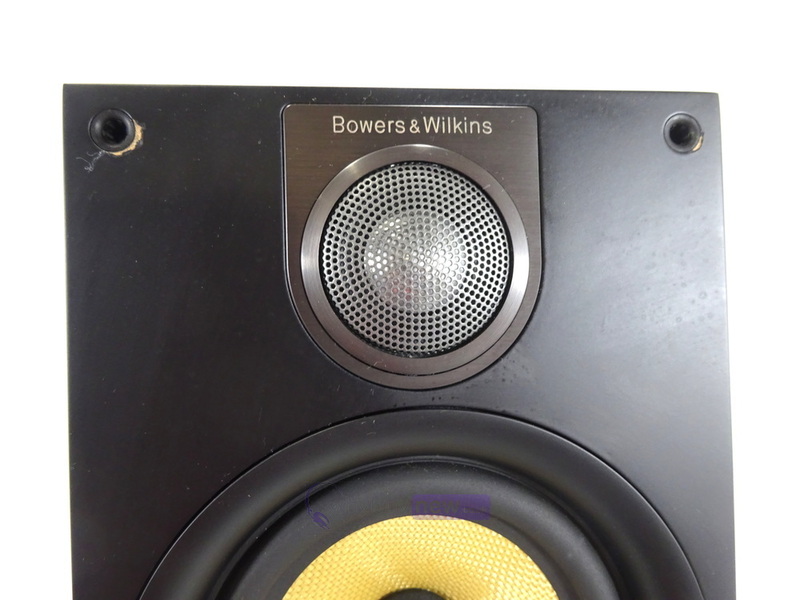 The 684 S2 also features a decoupled double dome tweeter, brought across from the CM10 This increases tweeter rigidity for a more precise sound, while the tweeter sits in a gel-filled cavity, decoupled from the surrounding cabinet- which removes resonances and vibrations. 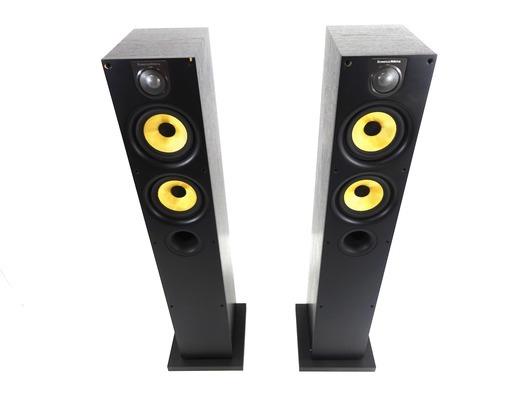 All these new features bring a more natural, wider sound to the 684 S2.